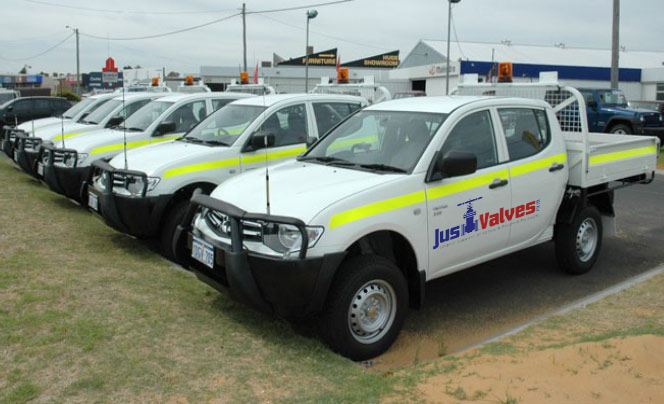 Just Valves provides electric actuators and gearboxes. Just Valves series Multi Turn Electric Actuators are suitable for on/off or modulating service. The polyphase motor, controls & switches are modular and have “plug in” connectors providing flexibility in design and easy maintenance. Gear housings are high quality cast iron & have IP 67 protection as standard. Speeds available from a low 4rpm to 180rpm in regular steps, modulating up to 45rpm. Integral starters & controls are a “plug in” or wall bracket option which can be remotely mounted. Just Valves special Worm Gearboxes extend the operation of the actuator so that it may drive quarter turn valves, dampers or gates. The removable coupling, full wheel & IP67 housing are value features. Increased actuator and plant availability. Effective failure management and consequently reduced down time costs. Professional work by qualified JV service technicians. Organisation of the transport logistics. Our service specialists are available whenever you need their help with all problems and solutions. Our service personnel can assemble and commission supplied products on site. Just Valves stock spare parts and service kits for actuators, controls and gearboxes. 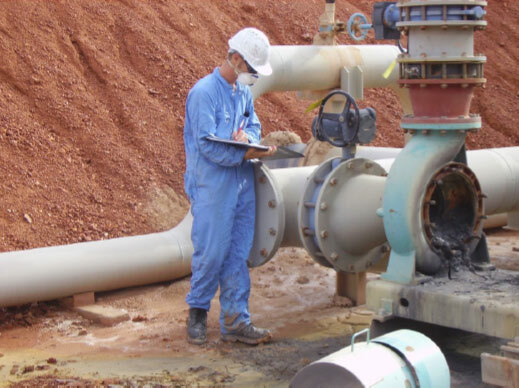 We offer maintenance and inspection as well as workshop service for actuators, controls, gearboxes, valves and related equipment on & off site to help ensure uninterrupted use. We supply both know-how and qualified personnel to perform inspections at regular intervals as well as for servicing explosion-proof products. These actuators are capable of being directly attached to Ball, Butterfly & Plug Valves. These actuators are capable of being directly attached to Gate, Globe & Knife Gate Valves. Modulating actuators are capable of being directly attached to Gate, Globe & Needle Valves.